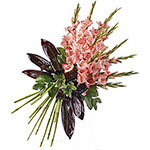 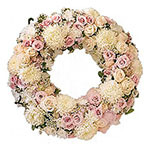 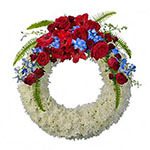 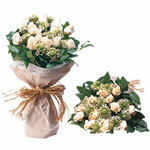 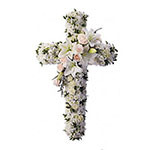 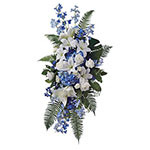 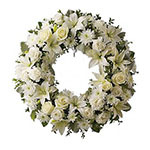 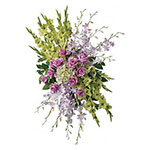 Arrangements listed here are available for delivery to most cities in USA and Canada. 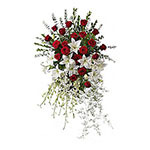 Please place your order at least 3 business days before the required date. 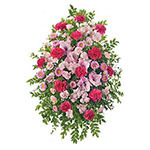 Flower subsititution may be necessary due to flower availability. 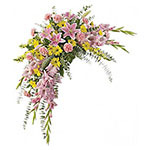 No photograph of the actual arrangement can be provided for delivery outside of Hong Kong.